Kraków is a breathtaking and incredibly photogenic city. Famous for it’s wonderful architecture, it’s rich culture and it’s historical importance, the old town (Stare Miasto) and the Jewish district of Kazimierz are the main tourist areas, each different. The old town, surrounds the majestic main square (Rynek Główny) the largest medieval market square in Europe, the centre is alive with energy day or night. The Jewish District of Kazimierz, and across the Vistula river (Wisła) Podgórze, the site of the former Ghetto, are steeped in the legacy of Jewish Kraków, here you will find many of Kraków’s best bars and cafes as well as discovering Schindler’s Kraków. You will be shown the ‘landmark/postcard’ sites and more importantly, the lesser known locations found off the beaten track. 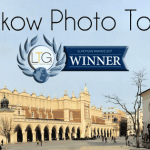 Kraków Photo Tours was founded by David McGirr and is the first and only tour company specialising in photography tours and workshops, lead by a professional photographer. 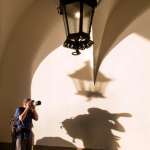 Kraków Photo Tours offer a variety of tours for all abilities; for the beginner wanting to learn the basics, the intermediate, perhaps upgrading to their first DSLR or wanting to change out of auto and get more creative or professional photographers wanting to expand their portfolio, or simply wishing to have the benefit of a guide who shares their photography passion and can help them to capture the magic of Kraków. Get in touch to book a tour or if you have any questions. This is a fairly new habit for me, finding a photographer to show me the sites, not so much for the instruction but for the experience of seeing a city through someone who also enjoys seeing it through a lens and, more importantly, has the patience and understanding that non-photographers often don’t, to wait while you have the shots you want. David did not disappoint. He holds a wealth of information about the city, knows where to get the best shots and can point you to the best restaurants and cafes. We enjoyed a few coffees in unique cafes along the way from the tops of tall buildings to an old Jewish home. It was great and he was quick to offer advice and answer questions on anything photography. I really enjoyed my day. It was relaxed and felt like I was seeing the sitting with a friend who enjoys photography as much as I do. A great way to improve "seeing the shot"
David took me and my new mate, Bobby, around Krakow for an afternoon and evening tour to capture some shots in nice light. A bit of rain at the start didn’t dampen (!) our spirits. Indeed, it opened up the possibility of getting some nice reflection shots which we other wise wouldn’t have got. David mixes his knowledge of great off the beaten track locations with suggestions for looking at the more popular tourist sights in a different way. A perfect combination. 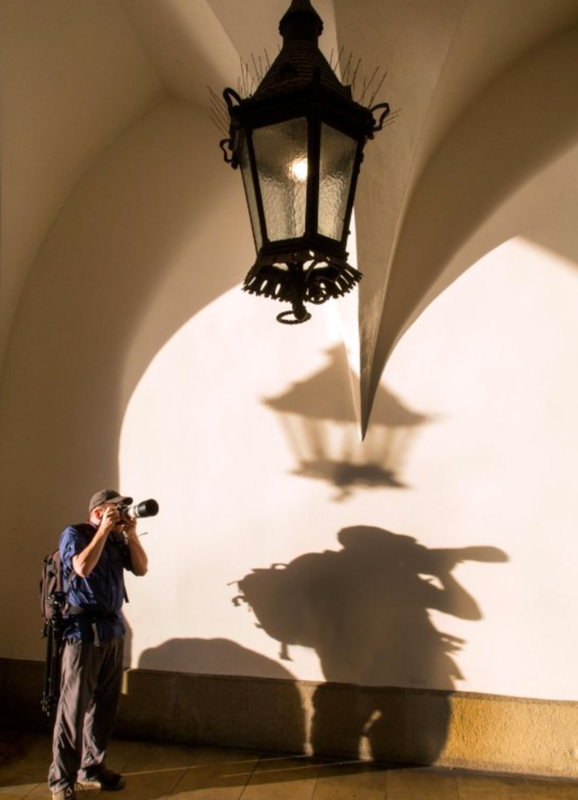 As well as talking photography, David also mixes in an impressive knowledge of the history of Krakow and of Poland, adding even more interest during the tour. The time flew by and a great evening was topped off with some traditional grub and a well-earned beer.